← What is a Conserver? Colocation is a wise concept and there are many points to be cared of when some one is going for Colocation servers Hosting. 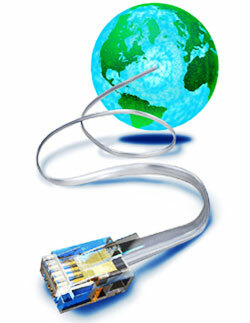 If you take care some of the factors you can make best out of Colocation hosting. Sometimes it’s the knowledge and skills of your staff or it may be the budget. Considering these and many such points you have to decide whether to go for managed Colocation services or un-managed colocation services and which one of the above will be beneficial for you. 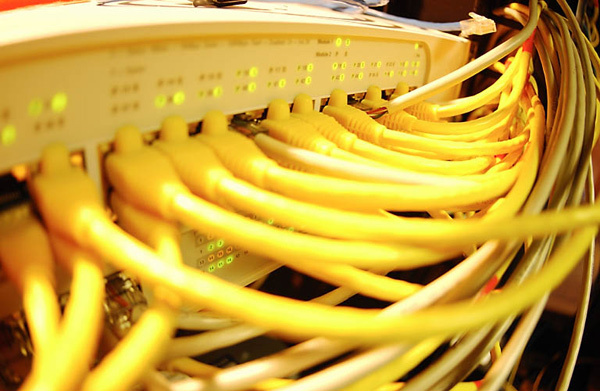 A unmanaged colocation center is only take care of the housing and provide it with required infrastructure as racks. All other factors are taken care of from your side, like you have to provide your own servers, software e.t.c. On the first look this process looks completely disadvantageous as all the arrangements have to be done from your side and like maintenance, upgradation of the hardware or troubleshoot. However this sometimes proves beneficial for your business as you will be completely independent on choosing the type of software and hardware. Check the restrictions and look for the services which are best suited. Choose a managed colocation Data center if you are not technically skilled. If you have difficulties in managing all the software and technologies associated with Web Hosting then managed colocation servers are the best option. In managed colocation centers all the hardware is managed by the data center staff on your behalf. These data centers will not only house your servers but also look after troubleshooting, maintenance and everything else related is done by the data center staff. Fundamentally you rent a server from the colocation centers. Software installations, re-installations, upgrades is all done by data center itself. You will be free from responsibilities but you will be limited to the précised programs and software e.t.c. Before choosing a colocation center choose wisely considering all your requirements.